Navigating your way to a career as a pharmacy technician in Pennsylvania can seem overwhelming at first, but once you know the regulations and requirements it is much easier. 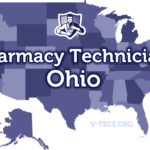 Are Pharmacy Technicians Regulated In Pennsylvania? 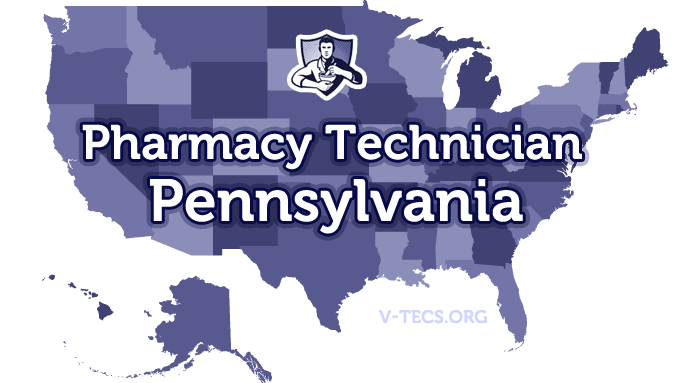 Does Pennsylvania Require Certification To Practice As A Pharmacy Technician? Which Of the Certification Exams Are Approved By Pennsylvania? The Pennsylvania Pharmacists Association, which can be contacted at www.papharmacists.com. What Are the Requirements To Become A Pharmacy Technician In Pennsylvania? -All you have to do is get hired. The training may be provided by the pharmacist in charge as an on the job thing, but it is not required. Each pharmacist will have protocol that states what each pharmacy technician will be able to do in the pharmacy. No there are not. But if you are nationally certified you will have some. -There isn’t a whole lot of guidance on pharmacy technicians as far as the state of Pennsylvania goes, but you can get a lot of help by joining up with the Pennsylvania Pharmacists Association, as they will be the ones that have the latest information.